and you have not yet used aerial drone video and photography we can help! 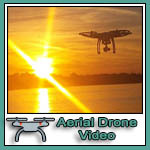 We utilize professional HD video drone technology. 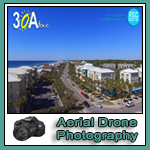 We are available for aerial photo and video shoots all along the emerald coast including Destin, Fort Walton, Navarre, Crestview, 30A, Seaside, South Walton, Grayton Beach and more! Be sure to visit our Drone FAQ and "SHOULD ask Questions" page! 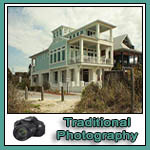 Serving all of the Emerald Coast including Destin, 30A, South Walton, Navarre, Gulf Breeze, Fort Walton, Nicevill, and Crestview! of Emerald Coast beaches at Sunset! Drone Video filmed over beautiful Seaside, FL. Location for the filming of the "The Truman Show"
Contact us today to start your media production!